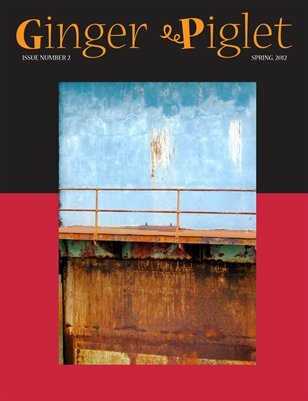 This issue of Ginger Piglet is full of tiny little, hoof-sized poems and prose by mensah demary, Carrie Etter, Peter McShane and Salma Bratt. Photography by Thom Tammaro. Graphic design by Suzie Cook.